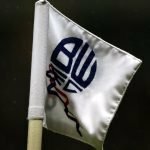 Bolton earned a point at Ipswich yesterday despite having to play the majority of the match with ten men. After Wednesday’s game at Middlesbrough Phil Parkinson rang the changes. There was a change in formation as we went to a 4-1-4-1, Erhun Oztumer started with Joe Williams in front of Jason Lowe in a more proactive midfield setup, while Mark Beevers was left out altogether and David Wheater was benched as Jack Hobbs and Marc Wilson paired up in the centre of defence. 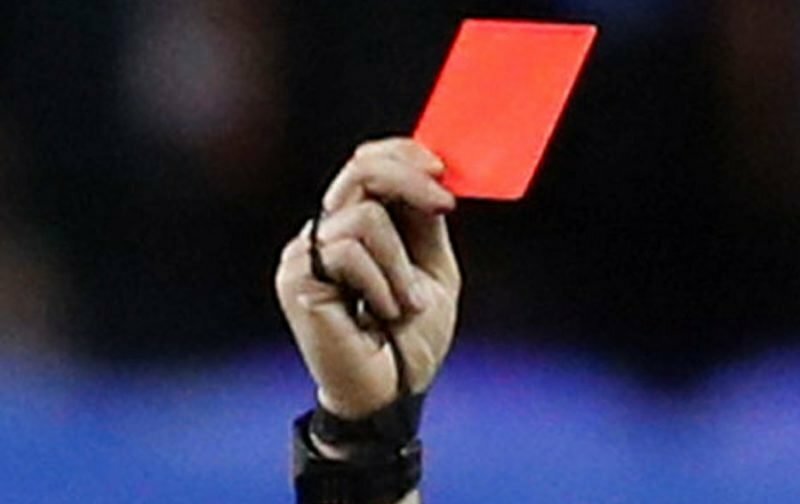 Those plans to have a bit more attacking nous went out of the window though, when Marc Wilson was sent off after it was decided he denied a clear goalscoring opportunity. Before Oztumer had been able to influence the game, he was being sacrificed as Wheater was brought on after all and damage limitation became the name of the game. Even for Ipswich’s woes this season – they’re now the only club without a win in the division – at that point, I was certainly expecting a defeat. But Wanderers held out brilliantly, allowing only two attempts on target, one of those a set piece that Ben Alnwick kept out with a superb one-handed save from Luke Chambers. Hobbs too performed very well, especially after having to come off at the Riverside with a nasty looking injury just three days earlier. A 0-0 draw isn’t anything to get excited about obviously, but Wanderers deserve credit for grinding out that result yesterday, and it was good to see the individual errors cut out somewhat.